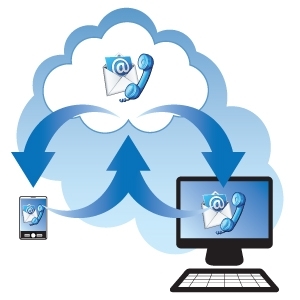 Cloudworks Fax to Email saves time and money by using your email to send and receive fax any time, anywhere! Read your faxes right in your email inbox, and easily store them for future reference as a digital file. Compare to eFax with 130 page limit per month!